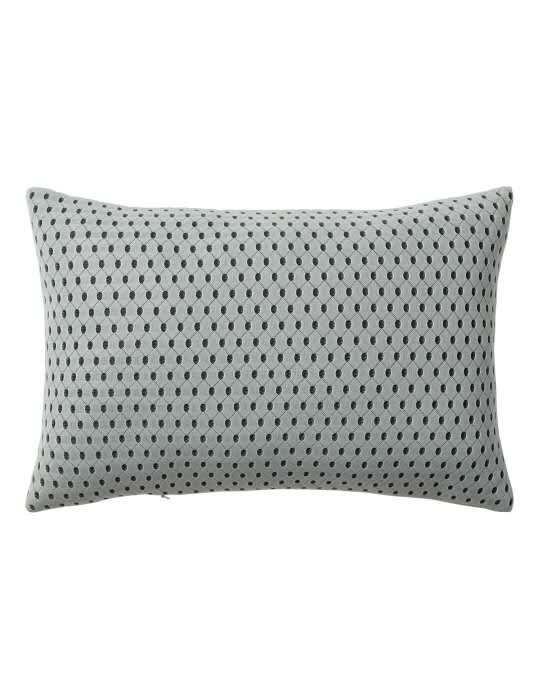 Aeris Cushion Pale mint cushion by AYTM. This cushion is made of polyester and seems to be executed in 3d. Because of the holes and the graphic design he fits very well in a modern interior. For example, combine it with the other gray Aeris cushion or with the other beautiful accessories from AYTM.